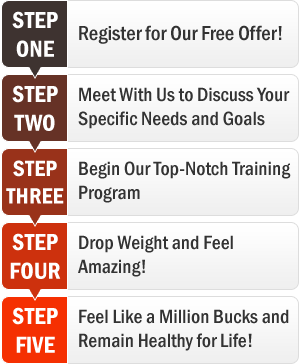 We know how difficult finding an effective weight loss program can be. If you are serious about getting results and reclaiming your healthy, fit and energetic body and stop “spinning your wheels” once and for all, please don’t wait another minute to get in touch with us. We are happy to provide a no-obligation, no-charge consultation to discuss your goals. Start by e-mailing us with some basic information about yourself and we will be in touch shortly.